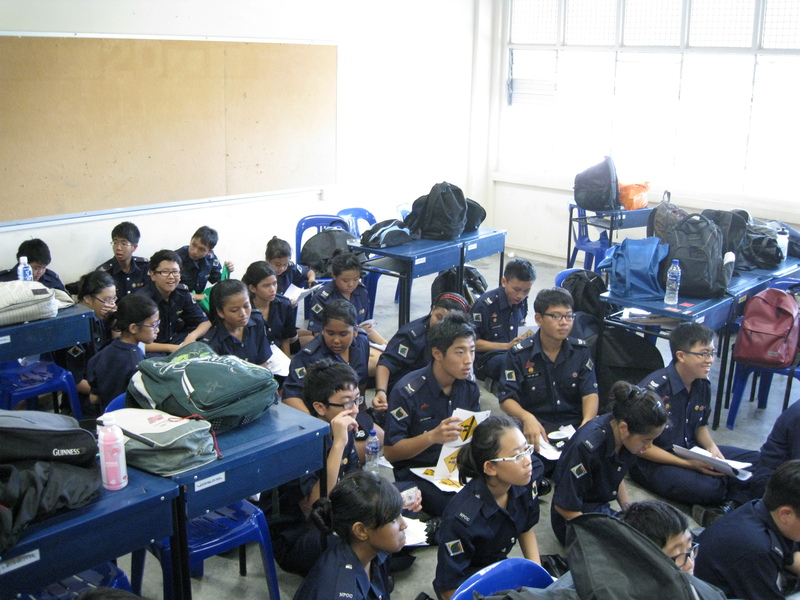 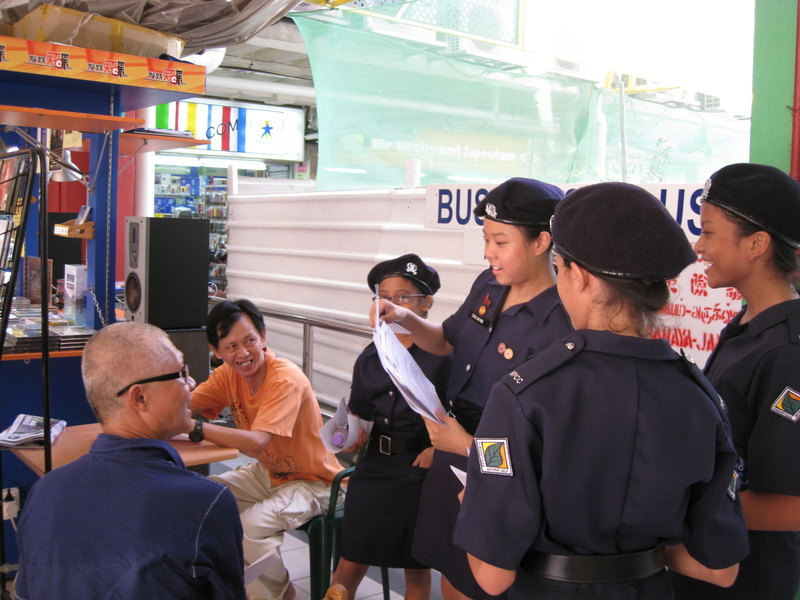 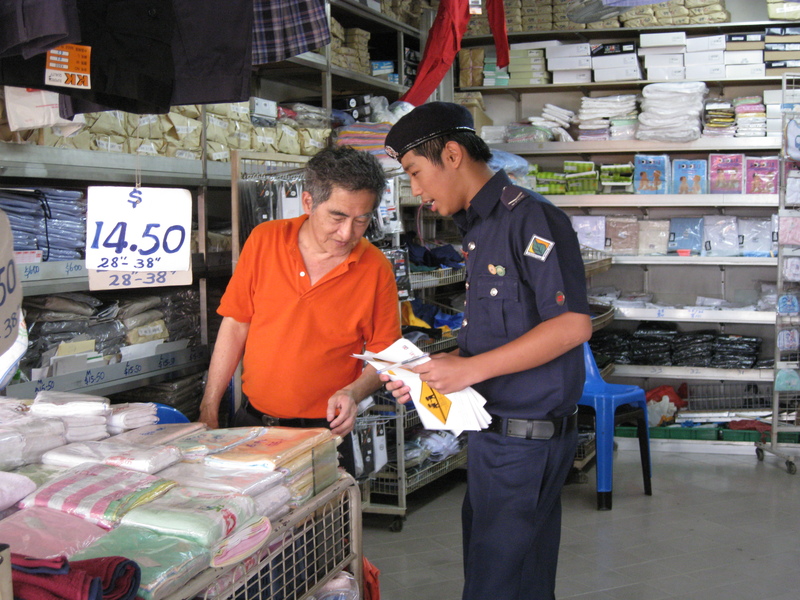 NPCC Service Day is scheduled on 27th July 2011, this is an annual event where NPCC cadets will go around neighbourhoods to promote Crime Prevention Messages to Singaporean (Young & Old). 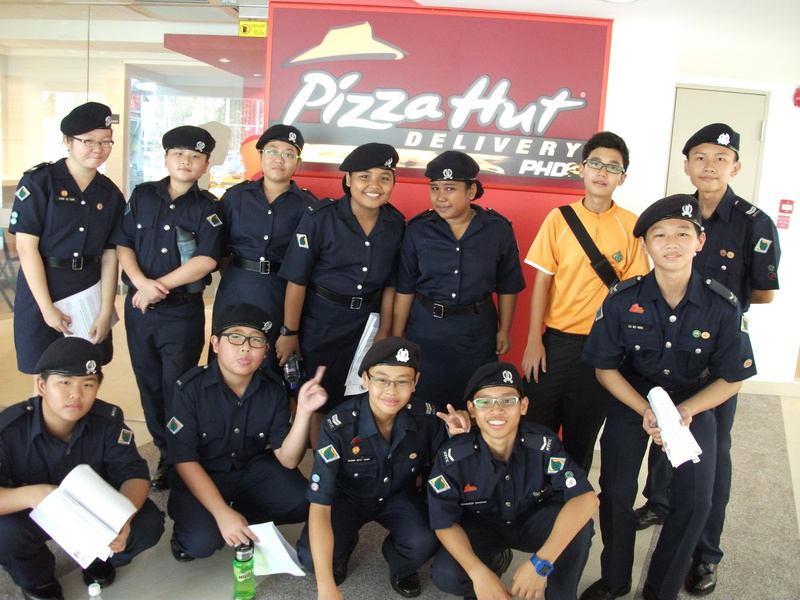 Jurongville Secondary School NPCC Unit had our Service Day on 29th July 2011 (Friday), this service day involves the whole of our unit cadets, starting from Sec 1s to Sec 3s, they were seperated into groups and they started their service day at Boon Lay Shopping Centre, promoting Crime Prevention Messages to the young and old. 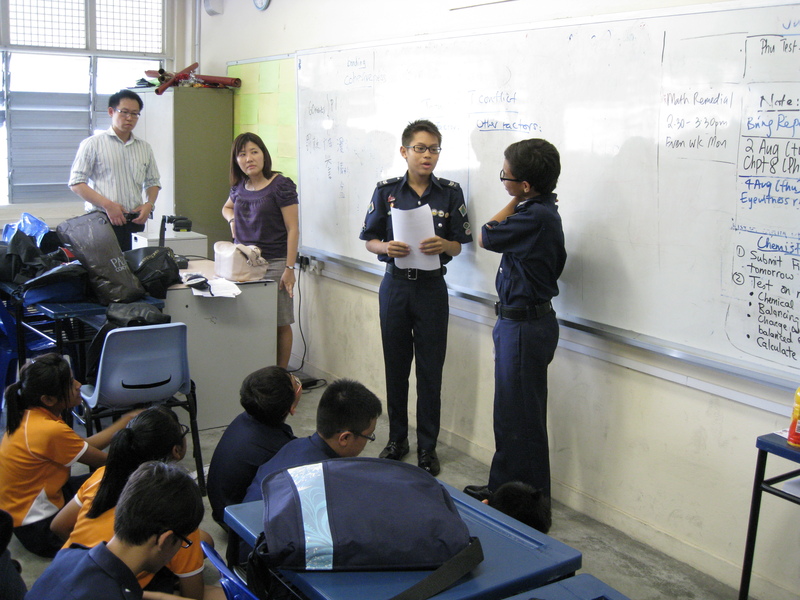 Through this Service Day, hope the cadets themselves will also get the knowledge of how crime can be prevent if preventive measures are being done, as not to let crime to take place easily and also let the public know more crime preventive measures so that the crime rate in Singapore will go down.